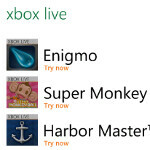 The Windows Phone Dev Podcast found what appears to be legitimate screenshots showing some of the new features that the upcoming Mango update brings to Windows Phone 7 devices. 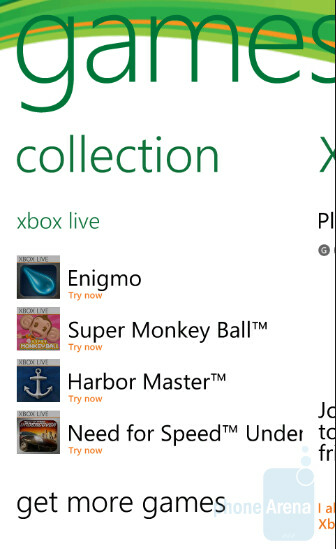 These features include Facebook chat, Office 365 including SkyDrive and SharePoint, and an improved Games hub that brings more Xbox Live integration including an "Automatic Sync" option. 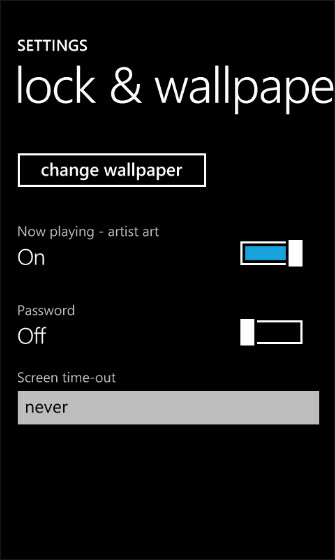 Following the Mango update, it is expected that the lock screen on Windows Phone 7 handsets will be active and will display cover art whenever you use your phone's music player. 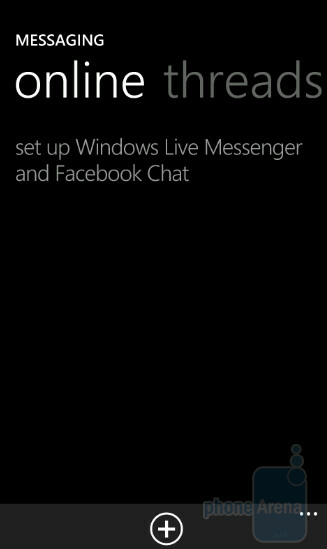 Another screenshot shows what looks like a new option for group messaging. As we reported, the Mango update should also bring turn-by-turn navigation, voice-to-text SMS messaging, Bing Audio and Bing Video to handsets running on Microsoft's mobile OS. Another rumor has visual voicemail coming with the update. HURRY UP!! I can't wait. 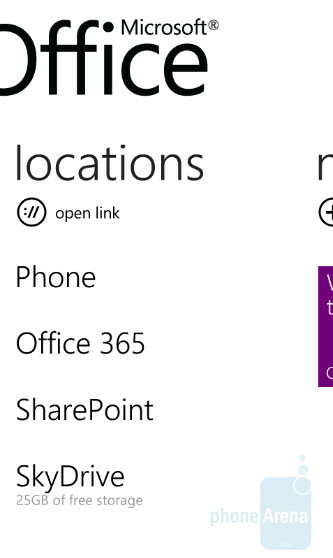 Wow, this update seems like it will be bringing a lot of much needed and other extra features to WP7. 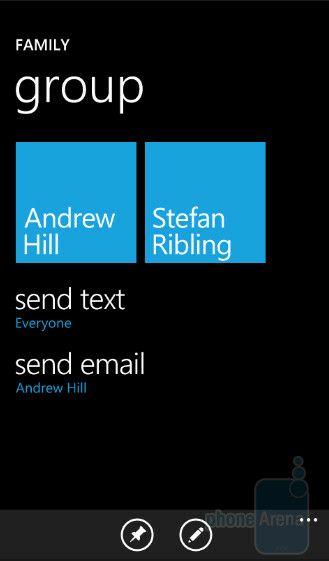 I'm a satisfied WP7 user now, I could imagine how much more this update would help.